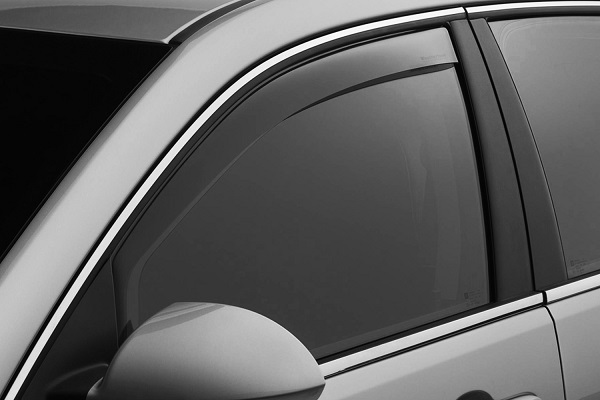 Window Deflectors: Dark Smoke or Light Smoke? - Ford F150 Forums - Ford F-Series Truck Community. 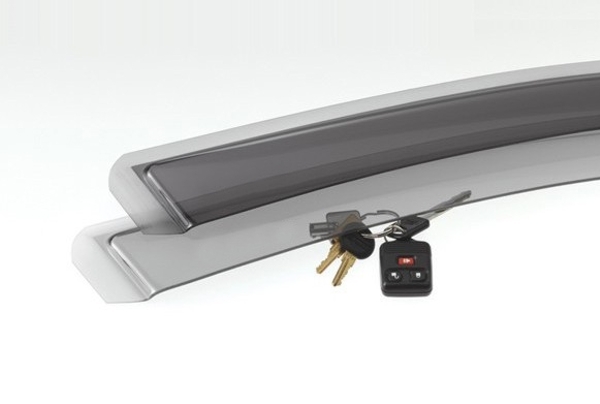 As the British saying goes, if it's raining cats and dogs, go and grab yourself a set of deflectors made by WeatherTech. Well, maybe not in that exact words, but it definitely point you in the certain direction. Those durable in-channel deflectors won't let a single drop to crawl inside of your cabin and will protect you and your passengers from the high wind, yet let you the fresh air in the cabin. Which color is yours: dark smoke or light smoke? 92 F150 Passanger window problem and more! What side steps to choose for a 2015 F150? 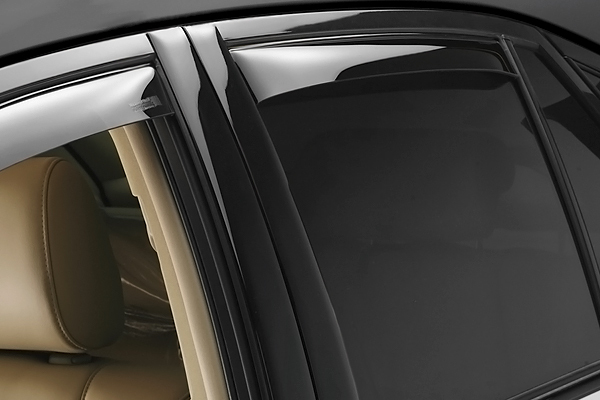 Quick Reply: Window Deflectors: Dark Smoke or Light Smoke?